Expatriates are often surprised at the weight their money holds in Indonesia. Here, everything is reasonably priced, especially for those wanting to experience the culture from the inside, making the country all the more an attractive choice. While being aware of other things such as the climate and politics in a new home country is important, anyone who has just moved overseas will always find financial matters a prime concern. The combination of a competitive salary and the relatively low cost of living in Indonesia will give you purchasing power that is likely greater than in your home country. However, there is still a significant difference between the prices in rural areas and major cities such as Jakarta, the capital. But overall speaking, the cost of living in Indonesia is around 50% lower than most Western countries particularly the United States. Expatriates in this country can definitely save up and at the same time enjoy a comfortable life by local standards. Utilities are not part of the monthly rent and expats in Indonesia should prepare at least Rp 844,452.61 or USD 65 per month to cover their water, electricity and heating. Internet connection costs around Rp 344,817.89 or USD 25.80 monthly while local prepaid mobile calls are billed at Rp 1,490.50 or USD 0.11 per minute. 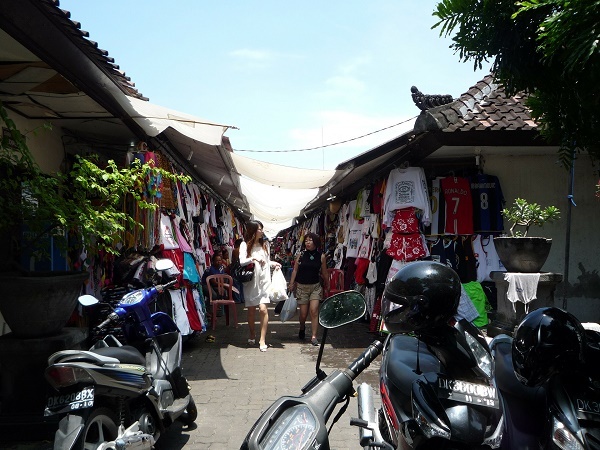 Food is cheap in Indonesia as long as expats refrain from purchasing international products. There are lots of local traditional markets scattered across the country which are the best places to shop compared to the large supermarkets. In fact, an income of Rp 16,562,680 or USD 1,240 is sufficient for a family to live comfortably in this country. Other products such as clothing and personal care are also affordable as long as they are not imported or classified as ‘Western trusted brands’. In other words, expats who are ready to embrace the local way of life have high chances of maximising their monthly budgets. Transportation takes about 12.10% of one’s monthly income but still, getting around Indonesia won’t cost an arm and a leg. Petrol prices are low and riding the public transport is also affordable even it is on a daily basis. Expats who don’t want to drive can use the train, buses or taxis that have routes connecting major cities and suburban areas. However, public transportation in Indonesia is not for those who want to travel comfortable because most buses and mini-buses are often crowded. Those who are searching for the cheapest way of travelling in Indonesia can opt to ride the ojek (motorbike) or Bajaj.